We’re celebrating our Gift of the Year Award! Winning the Gift of the Year is the Emperor of all Achievements, and honoured we are to receive such recognition within the Branded/Character category. 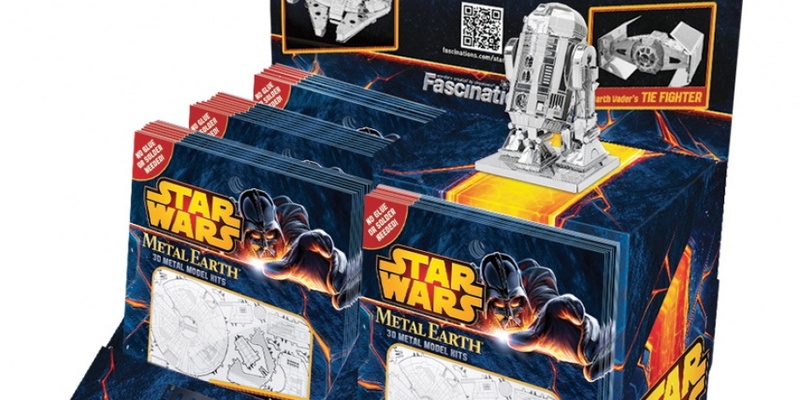 We always knew the force was strong with these Star Wars metal earth model kits and it Luke’s like we aren’t the only ones to think so! 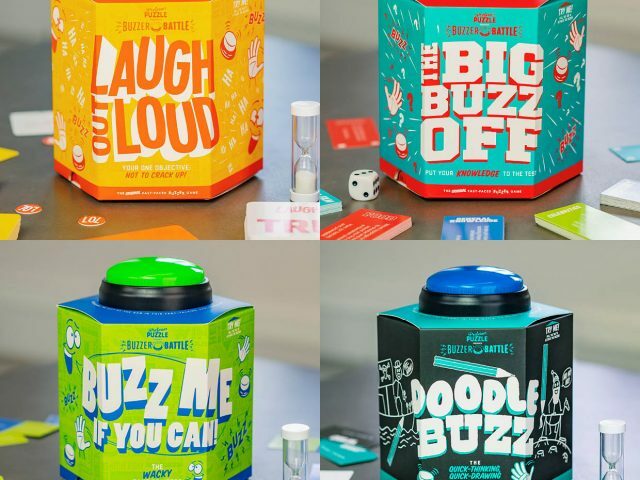 Follow us to the dark side and read the full article by Samantha Loveday at Toy News using the link below.